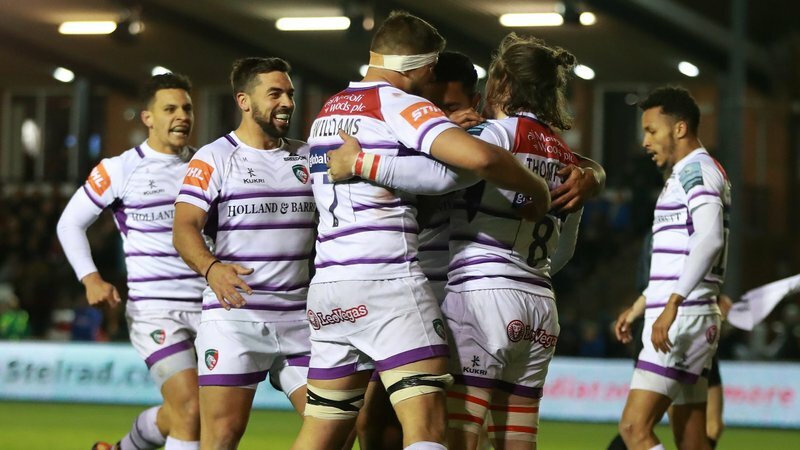 Join Leicester Tigers for two more big matchdays at Welford Road before Christmas, with visits from Racing 92 in Europe and Harlequins in the Gallagher Premiership. Last year’s Champions Cup finalists Racing 92 are the visitors on Sunday, December 16 (1.00pm), with Quins due to follow on Saturday, December 22 (3.00pm) in the final match action before Christmas. 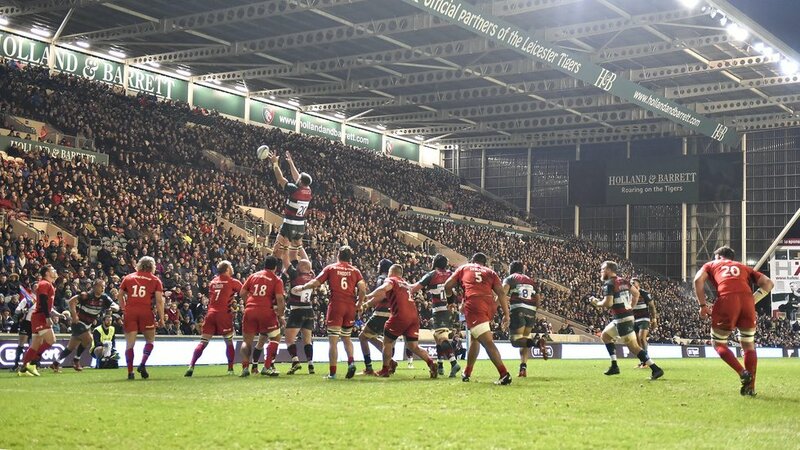 Welford Road will feature a number of Christmas activities for supporters at each of the fixtures, including Santa’s grotto, festive photobooth and rodeo reindeer at the Racing game, and choir and a special half-time game for supporters during the visit from Quins. Tickets are available for both games, and all other home fixtures in the first half of the season, and supporters can book in person, by phone or online from Tuesday (December 4). For more information, click here. 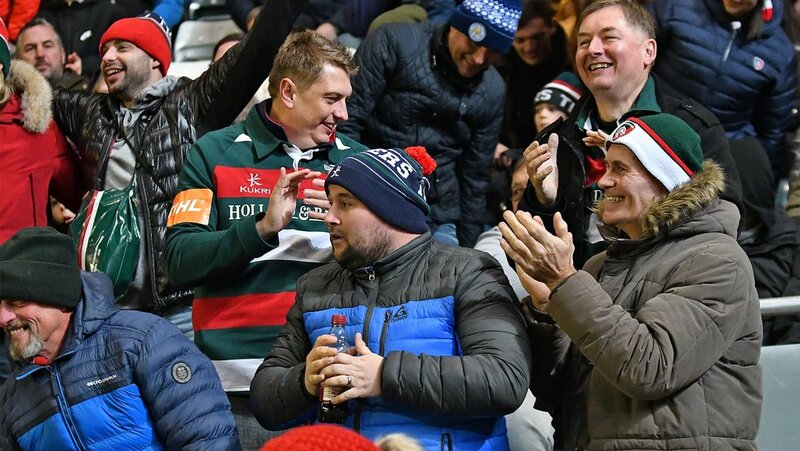 All match tickets for Welford Road are available to print at home or download to your phone for your convenience. 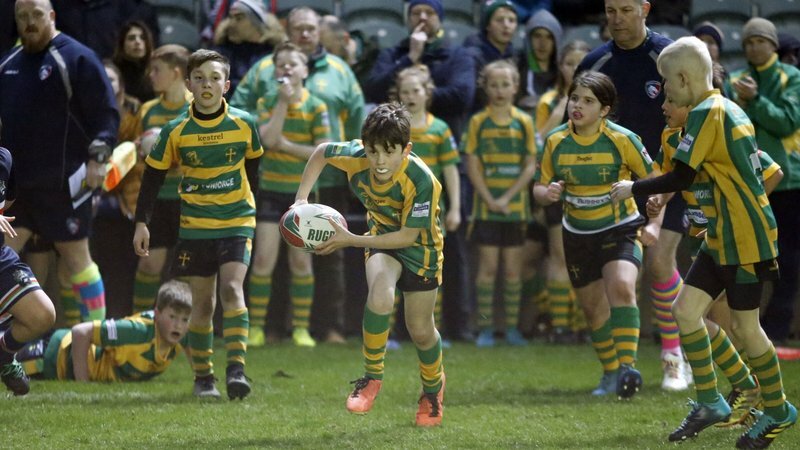 If you want to bring a group of friends or colleagues from your club, school or workplace to a matchday at Tigers, contact the Group Sales team by phoning 0116 319 8888. Supporters heading to Paris for the away leg of the encounter with Racing 92 can enjoy a unique experience and travel with the Tigers team with a package organised by travel partners Thomas Cook Sport. Click here for more information.